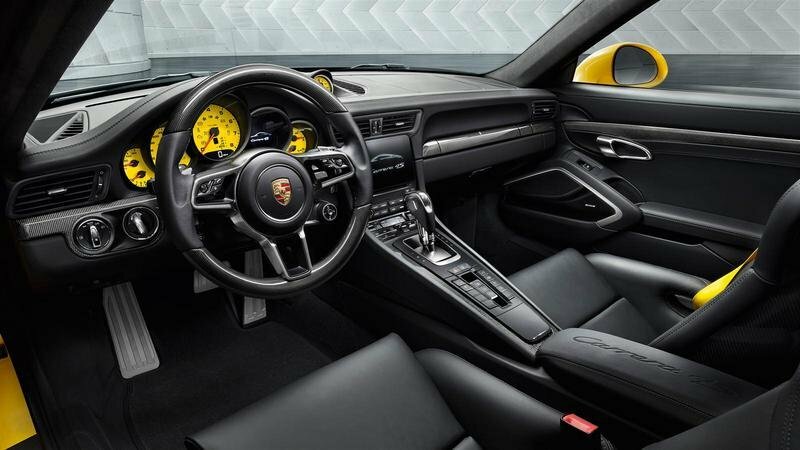 The facelifted 911 is set to be put on sale in the next few months, and with it comes just mild updates to the interior and exterior. 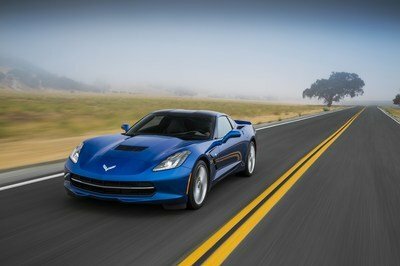 The real updates took place behind the metal, with changes made to the chassis, upgraded technology, improved dynamics, and even rear-axle steering. 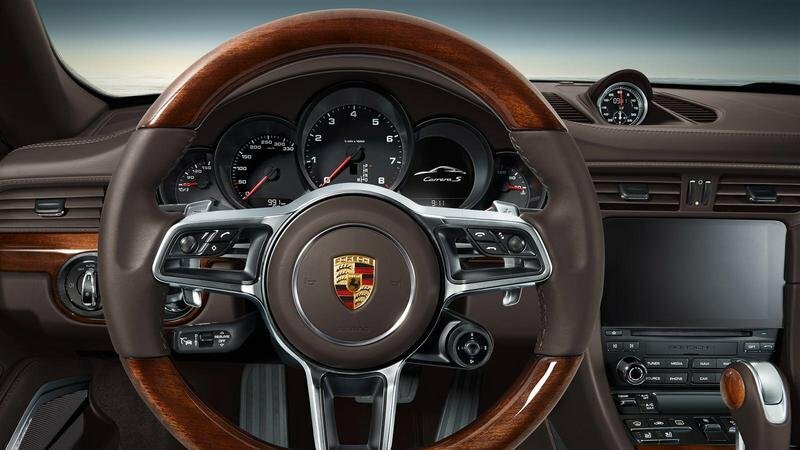 The most prominent of all changes, however, comes in the form of forced air induction – a first for the Carrera. Porsche’s motto is “individuality straight from the factory,” and that motto has been reinforced by Porsche Exclusive since 1986. As Ferry Porsche put it: “We believe in quality, not quantity when it comes to building cars,” and as you can see from these new 911 Carrera models created by Porsche Exclusive, that is taken very seriously. Granted, you can’t get your hands on one of the new Carrera’s yet, but that might be a good thing if you’re planning on asking Porsche Exclusive to customize it for you. These models created by Porsche Exclusive symbolize at least some of the options you’ll be able to choose when you go through the order catalog. That said, let’s take a look at why these Porsche Exclusive Carreras are so special, and why it is worth the wait to let Porsche Exclusive customize your next Carrera. Continue reading to learn more about the Porsche 911 Carrera By Porsche Exclusive. Because you can choose from a number of options to customize the new 911 Carrera, you can truly make it one of a kind, designed to fit your personality perfectly. 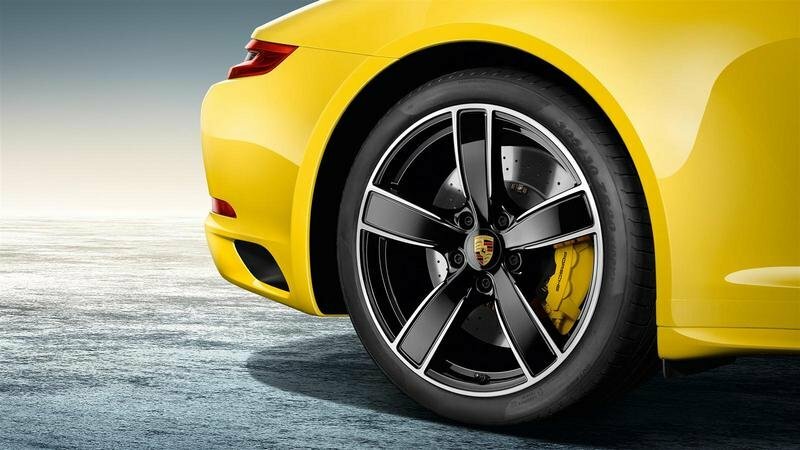 As you can see from the images Porsche Exclusive recently dropped, you can choose from exterior options like 20-inch Carrera Sport wheels in high-gloss black, tinted headlights, and even gloss-black headlight washers. That high-gloss coloration can also be added the side mirror caps and model designation on the doors and the rear fascia. You can also choose to have the side skirts painted to match the body color if you would like. In addition, rear footwell lighting can be added, and you can opt to have the ignition key painted as well. Other options include carbon fiber inserts, wood trim, or aluminum trim. These are only a few of the options available from Exclusive, so if you’re serious about making your own Bespoke model, I suggest you take a look at the configurator yourself. Base price for the new 911 Carrera sets you back $89,400, but adding on a number of options will get quite pricey. As an example, I recreated the 911 Carrera as it is shown in the images as best I could. 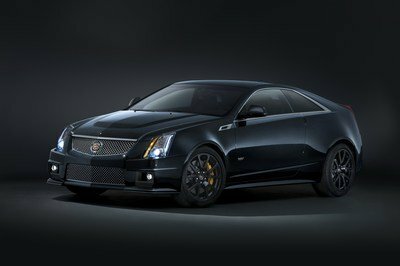 Upgrading to the 20-inch painted wheels, black logo designations, interior accents, and tinted headlights added $23,500 to the price, bring the total to $113,895 – including leather interior and 14-way electric and heated seats. That example really only scratches the surface, however, as there are many exclusive options to choose from. I didn’t take the time to max out the price, but I bet it approaches the $150,000 mark when properly equipped with all the best options. The painted, 20-inch wheels set me back $4,190 alone and adding in Alcantara, or other options, will increase the price significantly as well. Keep in mind this pricing was based on the standard Carrera. 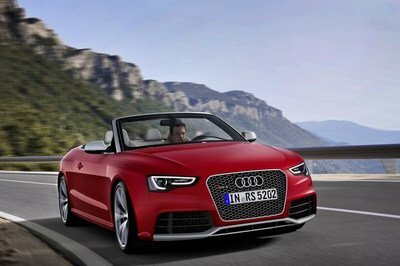 Jumping up to the Carrera 4S will start you off owing $110,300 and going for the 4S Cabriolet sets you at a starting point of $122,600. The 911 Carrera is far from a new vehicle. It has been around since the 911 generation back in 1963. 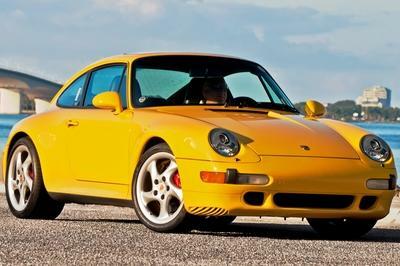 Since then, it has seen five more generations – 964, 993, 996, 997 and the current 991. 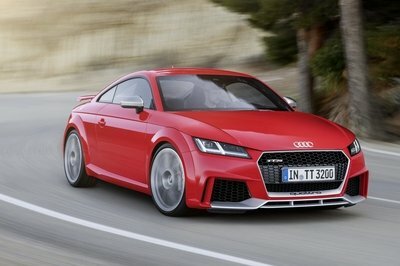 The car has had a lot of success, hence its more than 50-year run. 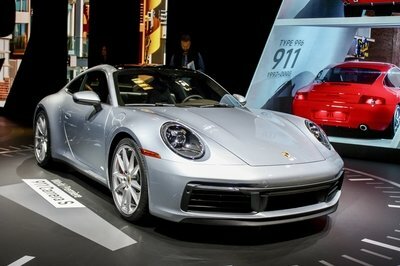 Since Porsche exclusive came to be, it has done wonders for creating customer specific models of cars like the Carrera, with one of my favorite being the program that came to be for the 2013 Carrera S. That package added engine and aero enhancements that pushed the 2013 model ahead of its time. 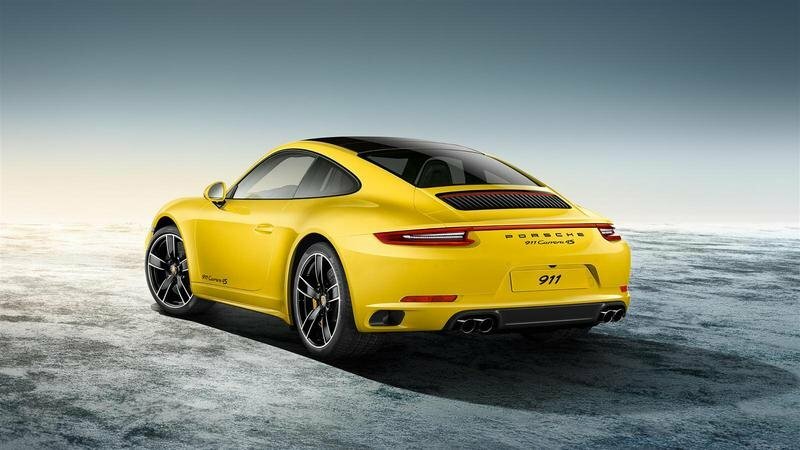 Unfortunately, performance upgrades from Porsche Exclusive for the new 911 Carrera doesn’t offer any upgrades for the engine, but for $2950 it can be equipped with a sport exhaust system. Whether you configure your own and wait for delivery, or simply pick one from the lot, you’re sure to have a fine ride when you roll off the lot. 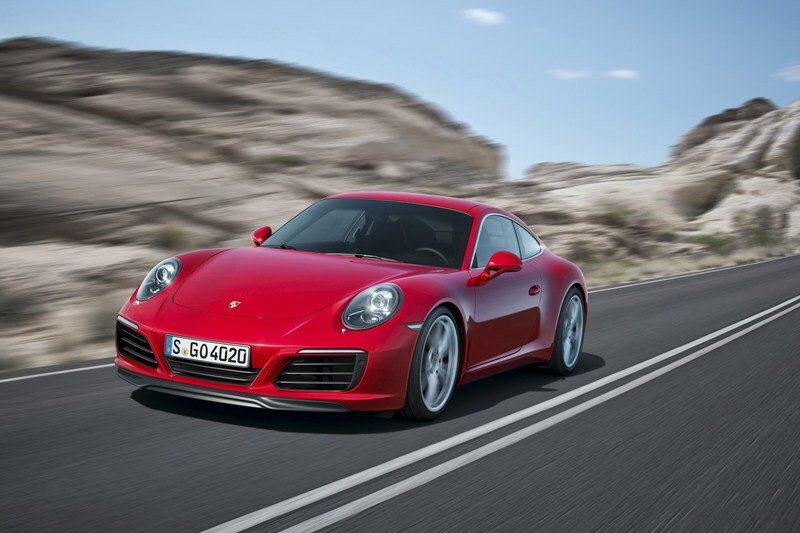 Read our full review on the Porsche 911 Carrera here.